Mark began kayaking in 1984 when the hot boat was a Perception Dancer and the cool trick to do was an 'Endo'. 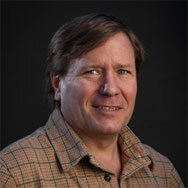 Since then he has paddled creeks and rivers around the world as well as in the states of California, Idaho and Colorado. His favorite Colorado run is the Slaughterhouse run on the Ro aring Fork which has fun boulder gardens and play spots. 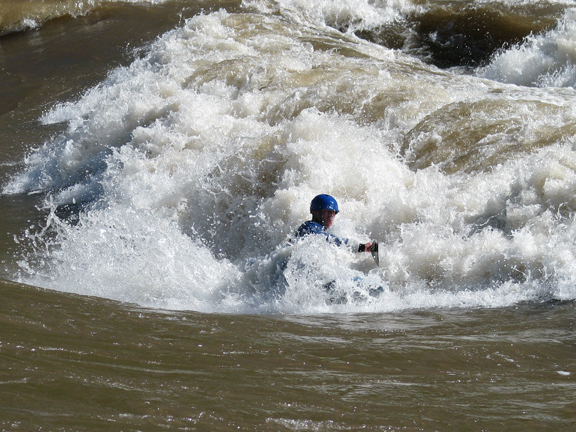 Mark enjoys every aspect of whitewater kayaking from fun river runs to playboating and creeking, and he once paddled the Arkansas river from the Numbers put in to Canyon City- 96 miles- in 12 hours. 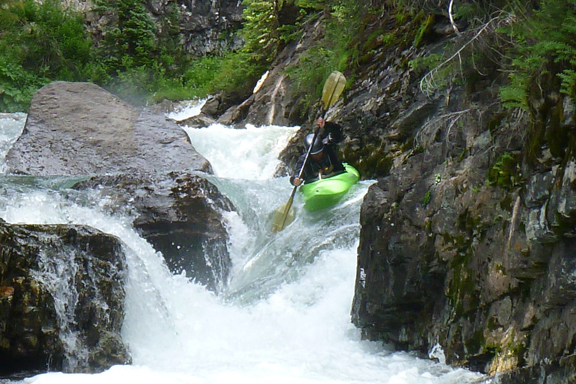 Mark became an ACA certified whitewater instructor in 1998, and obtained his ACA advanced whitewater kayaking instructor certification in 2010. 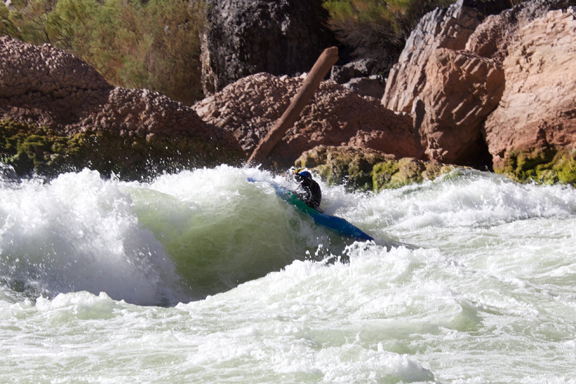 He developed the curriculum for CW's 'Precision Kayaking' class which focuses on teaching students the skills necessary for running class IV whitewater.